Paris, France – April 18th, 2013.
mobiLead, a world pioneer in NFC and QR Code information tag generation and management, today announced that it has joined the World Wide Web Consortium (W3C), an international community that develops open Web standards. The W3C’s mission is to lead the World Wide Web to its full potential by developing protocols and guidelines that ensure the long-term growth of the Web. 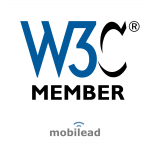 As a W3C member, mobiLead will join the NFC Working Group in support of W3C’s goal to provide a standard API for Web Applications to access NFC. 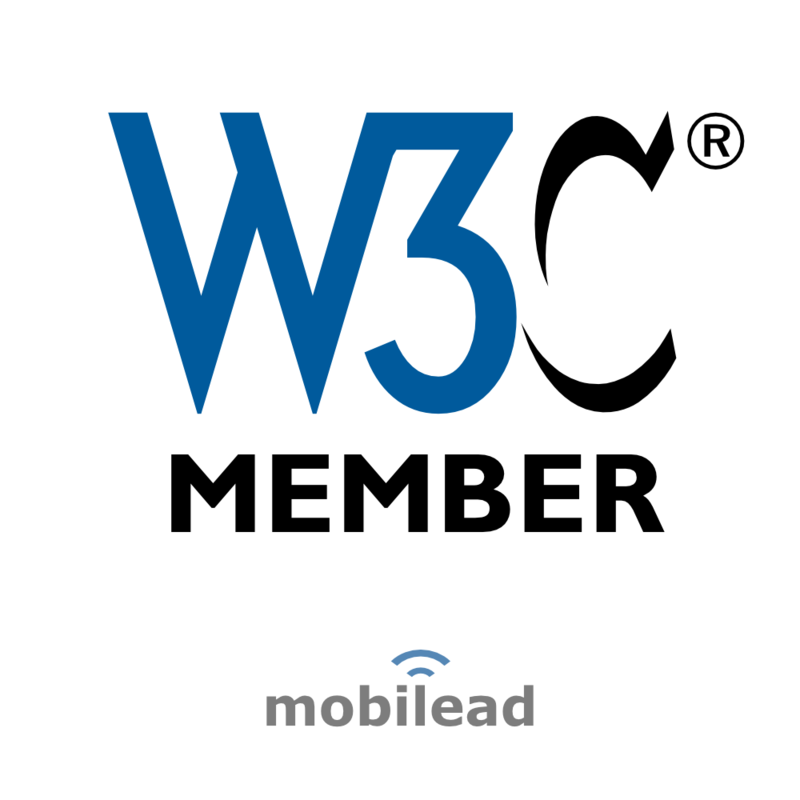 “We are excited to have mobiLead on board as W3C member.” said Dave Raggett, NFC Working Group Staff Contact at W3C. Prior to founding mobiLead, Laurent Tonnelier, CEO of mobiLead, was involved in several W3C initiatives including XML, VoiceXML, Mobile Web, and Scalable Vector Graphics (SVG) – a key element of HTML5. Because of its commitment to promoting open standards and its expertise in Automatic Identification and Data Capture (AIDC), in Near Field Communications (NFC) and in the Internet of Things (IoT), mobiLead has now joined the W3C. The World Wide Web Consortium (W3C) is an international consortium where Member organizations, a full-time staff, and the public work together to develop Web standards. W3C primarily pursues its mission through the creation of standards and guidelines designed to ensure long-term growth for the Web. Over 375 organizations are Members of the Consortium. W3C is jointly run by the MIT Computer Science and Artificial Intelligence Laboratory (MIT CSAIL) in the USA, the European Research Consortium for Informatics and Mathematics (ERCIM) headquartered in France, Keio University in Japan, and Beihang University in China, and has additional Offices worldwide. Since 2008, mobiLead develops and operates its exclusive NFC, QR+ and QR Code cloud-based Tag Management Platform that makes linking upwards of billions of individual manufactured objects to valued added online services cost effective and secure. mobiLead is an expert group leader on NFC, QR Code and the Internet of Things (IoT) at AFNOR, the French national organization for standardization and its International Organization for Standardization member body (ISO). QR Code® is a registered trademark of Denso Wave Inc.
QR+™ is a trademark of mobiLead sas.